The global defense industry deals in complex, very high-value products, vital to the security of numerous nations. Defense contractors operate at the interface of business and government and much of what they do, including their research and development, is both publicly funded and subject to tight security. Governments compete many defense contracts, but some are directly negotiated without competition, and so long-term relationships with government entities are critical. Defense industry disputes can be substantial, complex and involve such issues as procurement law, sovereign contracts, intellectual property and, often, international trade. The defense industry therefore demands lawyers able to work on the most valuable and complex competitive processes, contracts and disputes; lawyers who understand how both government and business work and whose discretion is assured; and lawyers who can apply their skills and experience in exacting circumstances and strict security. Dentons’ lawyers work for defense contractors and governments globally. They deploy deep understanding of public and private law to work on major platform, systems and ordinance sales and purchases, contracts for the management of defense sites and facilities, and the operation and maintenance of defense equipment. Dentons’ lawyers will represent you in defense industry disputes and litigation of every kind, with confidence grounded in real industry knowledge. 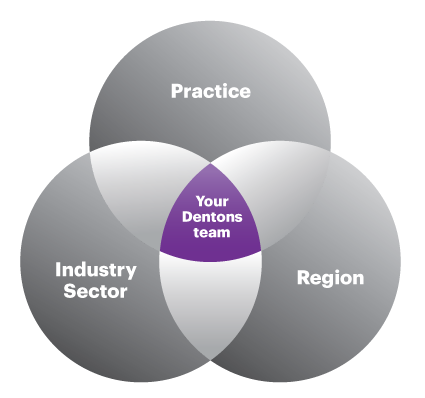 Dentons’ services include working closely with corporate clients to develop strategies to secure government contracting opportunities. 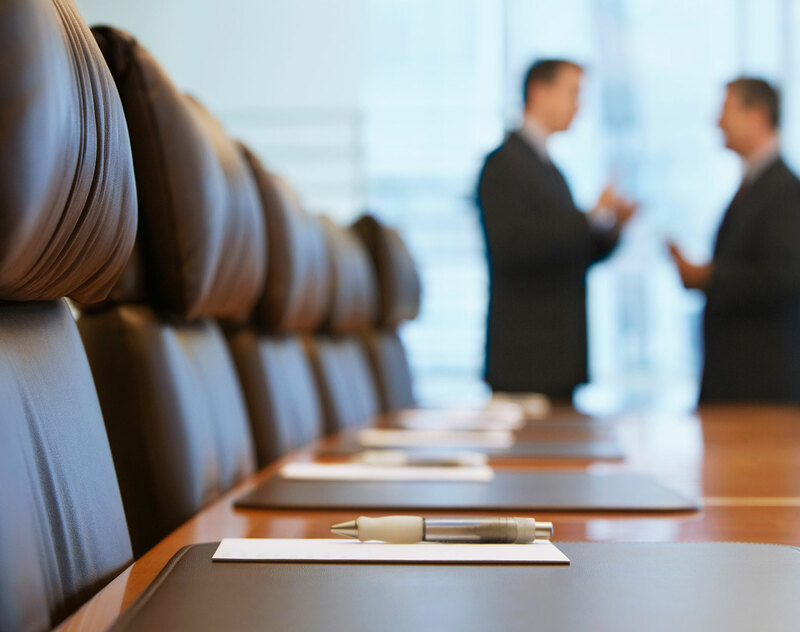 We also act as trusted advisers to government clients in navigating public law to design procurement processes in competitive and non-competitive procurements. Dentons Poland has won the Book of Lists 2013 ranking in the Law Firm category. The honor was formally announced at a gala event on 18 June in Warsaw. From disagreement over the topline defense spending level for Fiscal Year 2020 (FY20), to maintaining military readiness in an era of big power competition while the US simultaneously remains engaged on multiple continents in the global fight against terrorism, to the selection and confirmation of a new Secretary of Defense, Congress and the Trump Administration will grapple with a host of complex defense and security policy issues in 2019.